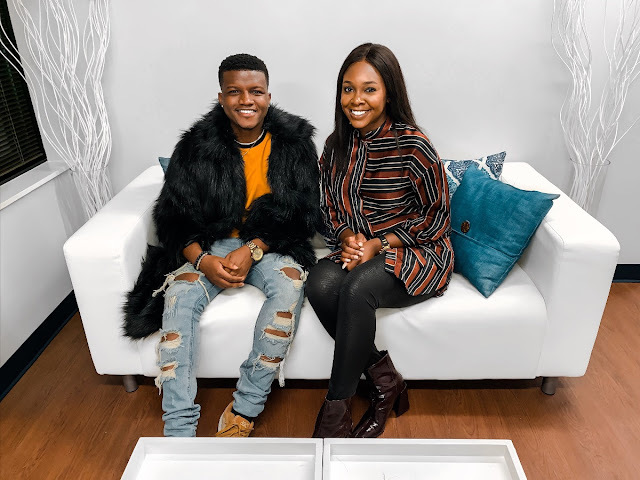 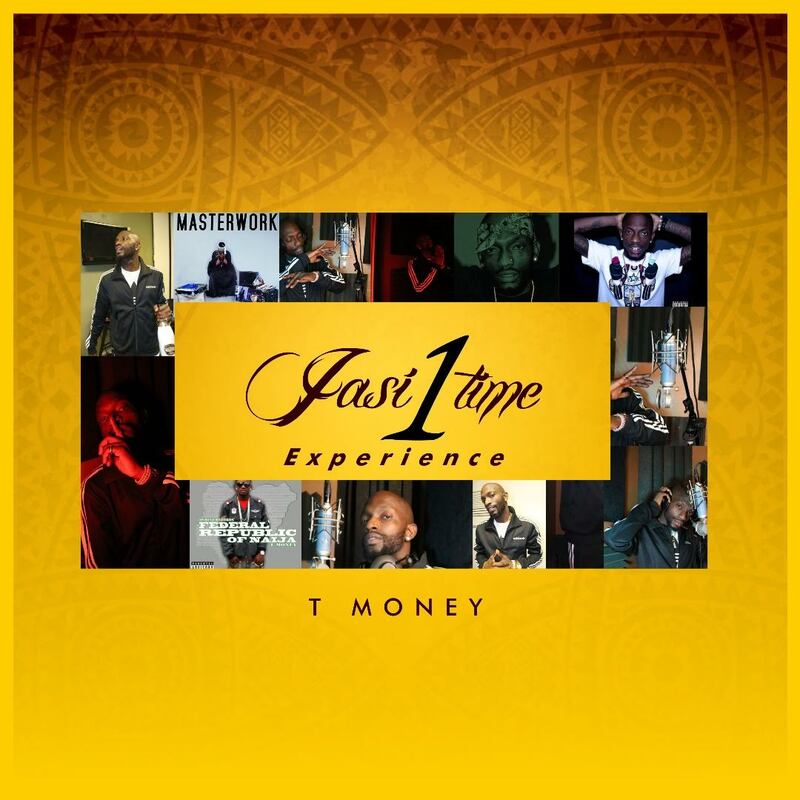 The Jasi1time Experience studio album by Nigerian American musician/Rapper Tmoney Jasi1time. Album is released under Jasi1time Entertainment. 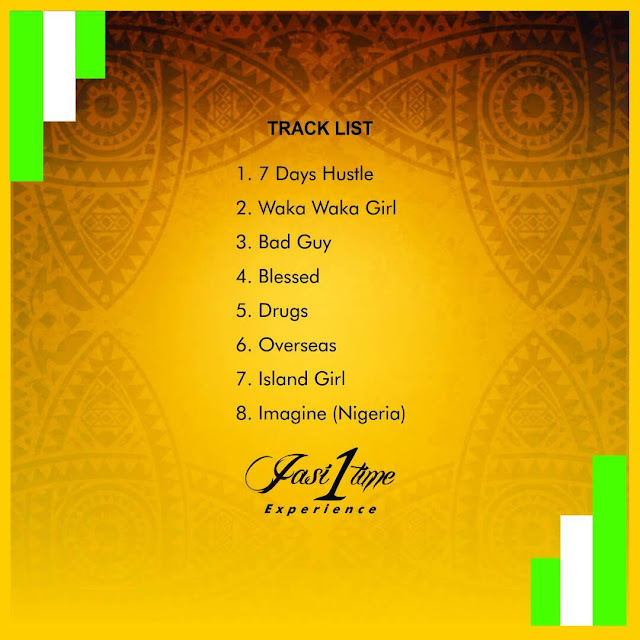 The Jasi1time Experience features a guest appearance from Tekno.